On Saturday, November 3, 2018, Student of Architecture and Built Environment (SABE) at the German Jordanian University (GJU), Tala Khaled Shelbayh has won the second prize in iSUSTAIN AWARD 2018 competition, organized by Architecture Engineering Business Council. GJU participated in three projects in which all were qualified for the shortlist. Tala Khaled Shelbayh supervised by Arch. 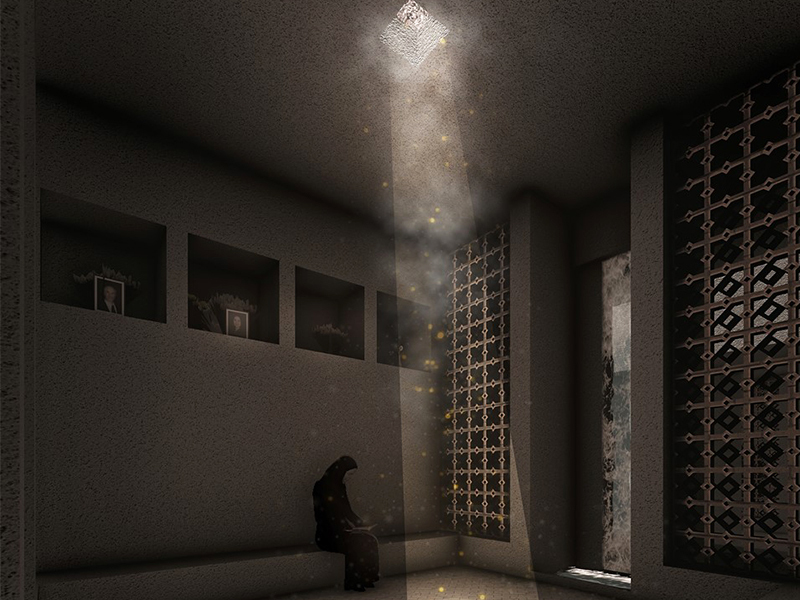 Tha'er Qub'a participated in the “Cemetery Project”, Jude Abuelghanam for “Restored Baqoura Project” under the supervision of Dr. Farouq Yaghmour, and Hala Makahleh supervised by Arch. 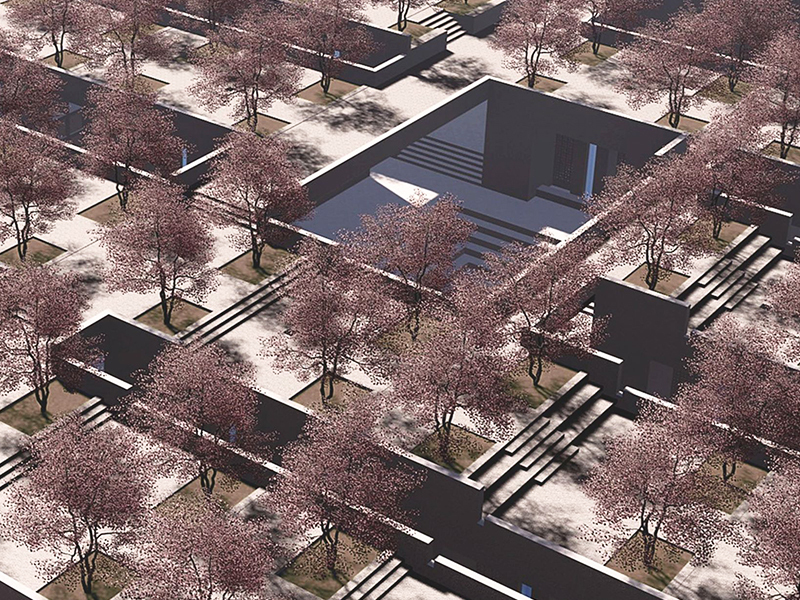 Thaer Quba for the “Museum of Life Project”. At the award ceremony that was held at the Jordan Museum, both Jude Abuelghanam and Hala Makahleh received a certificate of appreciation from the jury members that consisted of Nadia Habash from Palestine and Tariq Al-Meri from Egypt. The School of Architecture and the Built Environment proves once again the outstanding level of students and their ability to compete in local, regional and even international competitions. It is worthy to mention that iSUSTAIN AWARD 2018 brings together students, professional and collegiate teams to compete in presenting the most creative and sustainable design solutions to the challenges facing Jordan’s built environment with the ultimate goal of fostering innovation in the field of sustainable design.